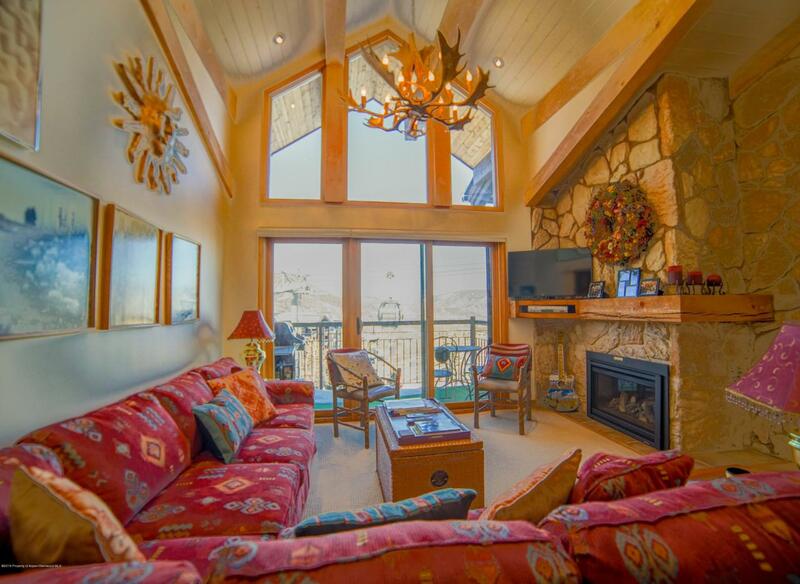 400 Wood Road G-1218, Snowmass Village, CO 81615 (MLS #157921) :: McKinley Real Estate Sales, Inc. 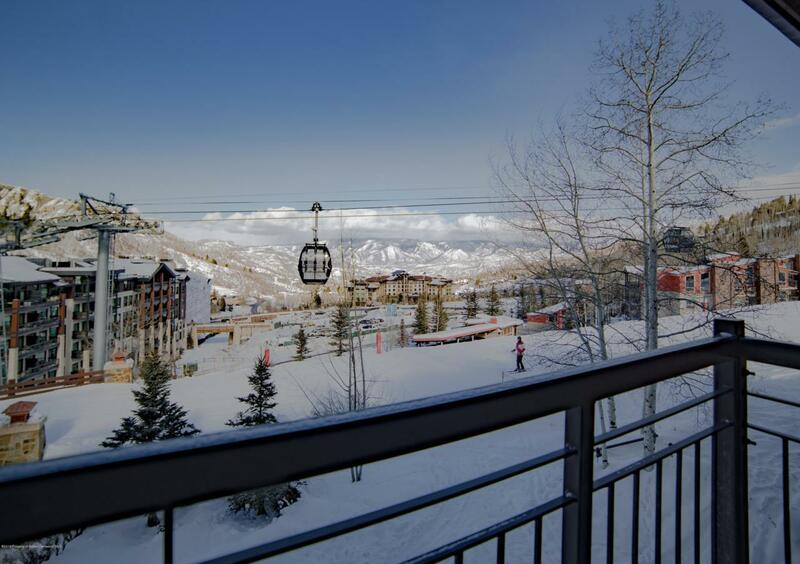 This spacious unit offers a spectacular view of Snowmass Village and its surrounding valley. 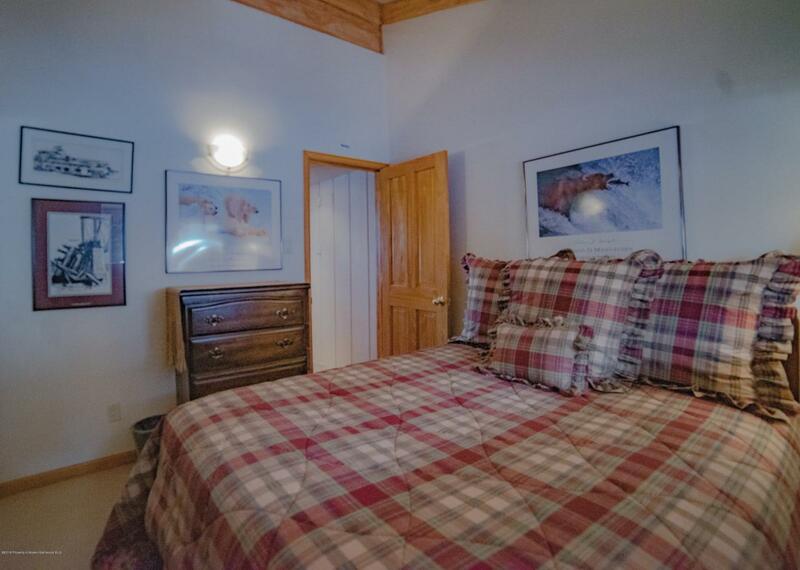 Fanny Hill and Elk Camp gondola can also be viewed from from the main living area and master bedroom. Base Village is just steps away. The third floor loft is spacious and complete with a den and large screen TV and all inclusive with the lower level bedrooms it can comfortably sleep 10 to 12 people! It has never been in the rental market and the owners are original.This complex has 3 hot tubs, a heated pool,workout facility and spa, free shuttle service to and from the airport plus a ski service center right on property. 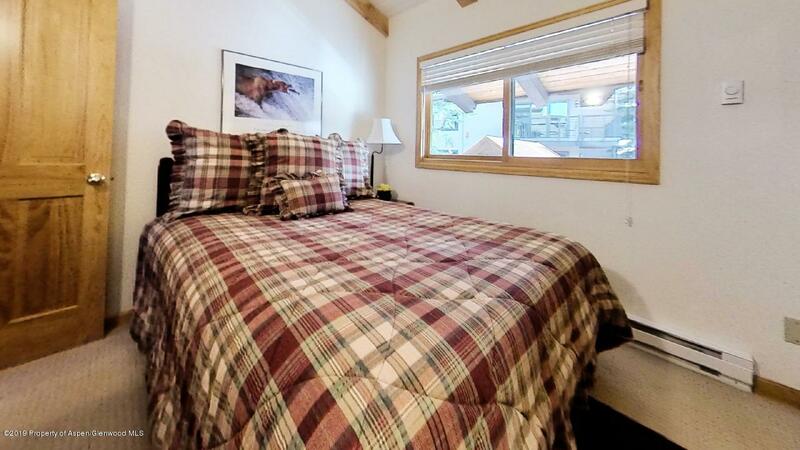 Owner dogs are allowed.Don't miss out on seeing this amazing property offer in Snowmass Village! Listing provided courtesy of Keller Williams Colorado West Realty. Listing information © 2019 Aspen/Glenwood MLS. All Rights Reserved. Information Deemed Reliable But Not Guaranteed.